Home » FAQ » How to predict the right clamping force? Q: For big PP parts with undercuts, how do you evaluate the additional clamping force needed to keep the wedges (slides) closed and avoid flash? I want to develop a method to predict Injection Mould Clamping force for big PP parts with a lot of undercuts (8 big wedges in the mould). At the moment, I am using moldflow to predict tonnage but I am always missing 25% in comparison to the real life! I know that this is due to the side pressure on the wedges which makes them moving backward and the part is flashing. 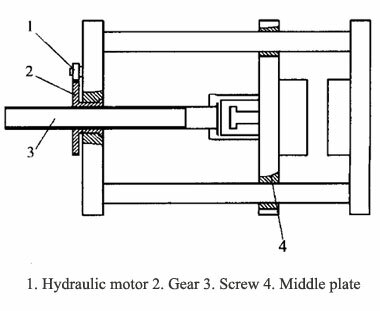 Do you have any idea of how to predict the right clamping force? Or what mould design change (bolster plates thickness, wear plate angle,...) could reduce the clamping force? A: My first thought is that this issue may not be directly attributed to an error in the mold flow analysis. Projected area of a part for calculating clamp force requirements is nothing more than the area of the part when viewed in the direction of the force of the clamp. Additional clamping force required very minimal. When you say you are missing by 25% to keep the slides closed---- I believe there is something more going on. 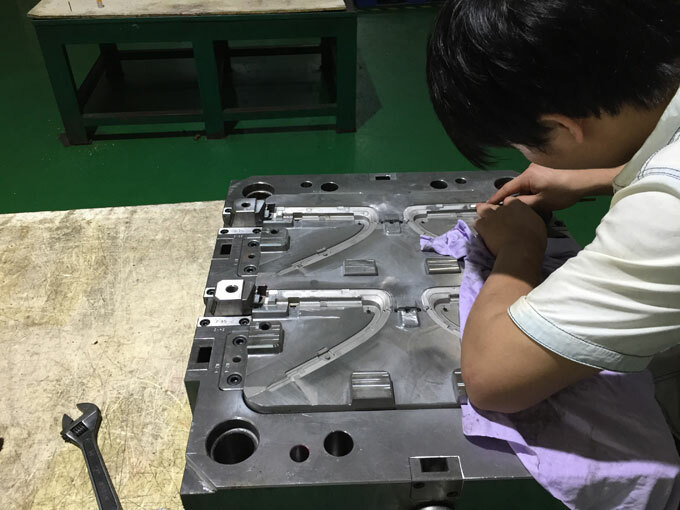 If the mould is actually opening, you will see flash on the main parting line also, not just at the joint lines of the slides. 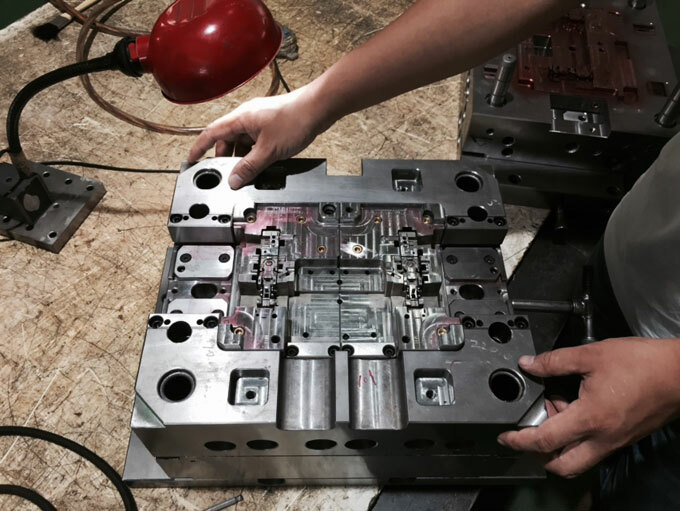 When you speak of large moulds and slides, you may actually be experience deflection of the mould base in the area of the heel blocks holding the slides closed. To check this, attach an indicator to the side of the mould in the area of the heel block and see if there is deflection allowing the slide to open. You can also do the same to verify if the mould is actually opening under pressure. If increasing the tonnage consistently solves the issue, then yes, it's not deflection, but something else. Which may very well be inherent in the MF software or actual processing parameters during mould tests compared to the theoretical values in MF--- such as actual versus theoretical - inj. velocity, injection pressure, hold pressure, mould temperature (not set point-but actual), melt temperature- again- not set point, but actual, material flow length, actual versus theoretical gate size and runner sizes. 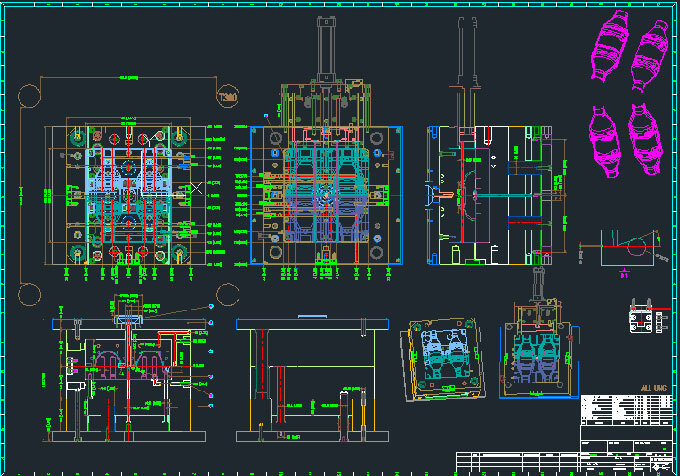 Other things to look at is the actual resin specifications versus the values which the MF program is using.